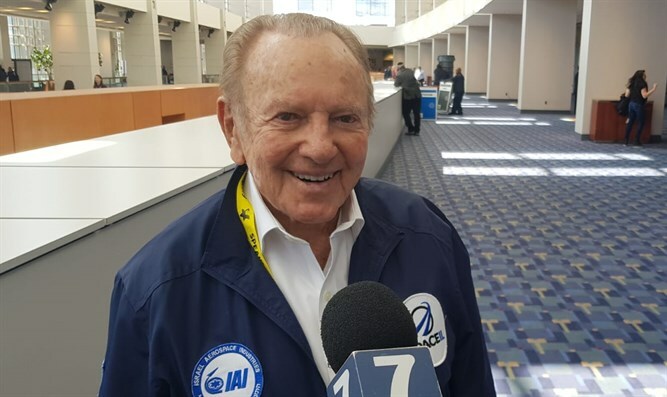 SpaceIL President Morris Kahn explains what attracted him to the project of sending the Beresheet spacecraft to the moon. SpaceIL designed and built the Beresheet spacecraft which is making its way to the moon. “By the fourth of next month we should be able to make an adjustment and get ourselves into the gravitational pull of the moon where we’ll begin to go around the moon,” said Kahn, providing an update on Beresheet’s journey. “We started off as part of a competition, but as a matter of fact I think what we’re doing is we’re showing that a small country can innovate and achieve the same objective with a much smaller budget and a much smaller staff,” continued Kahn. “The goal is to achieve a landing on the moon, show that Israel can do it, plant the flag and make us proud,” explained Kahn.